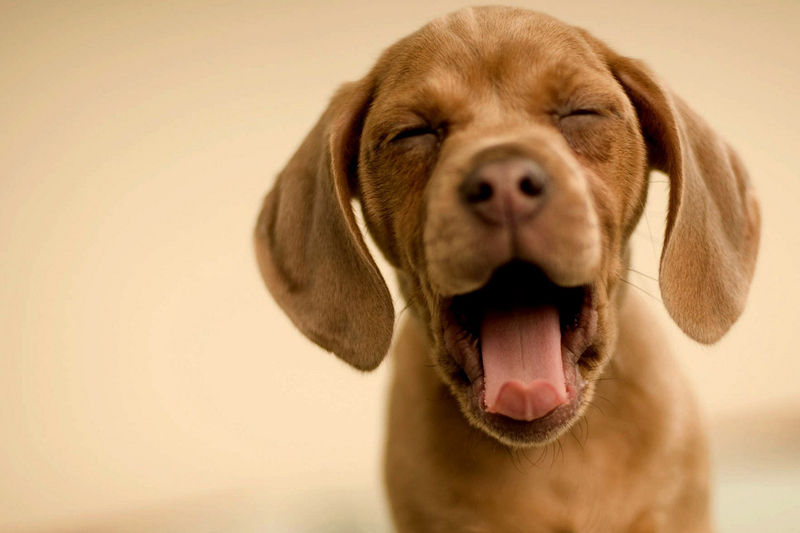 fitness and rehabilitation in canines. 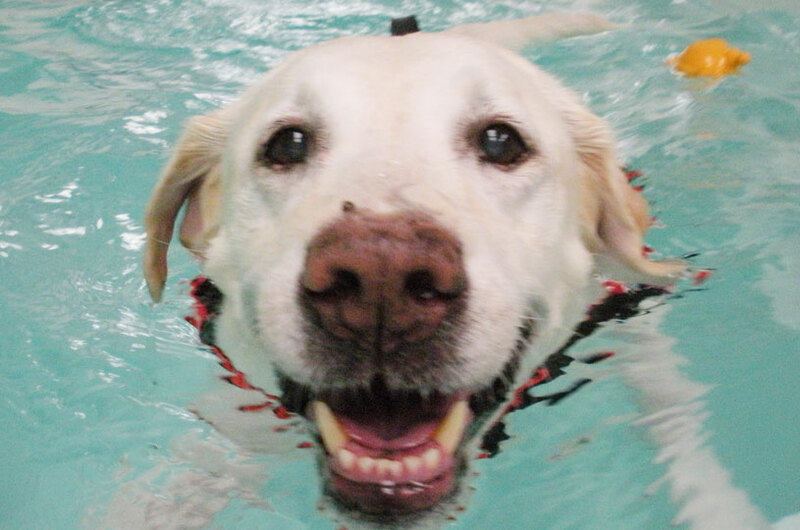 Your first choice for canine hydrotherapy, rehabilitation and fitness in South Wales.! 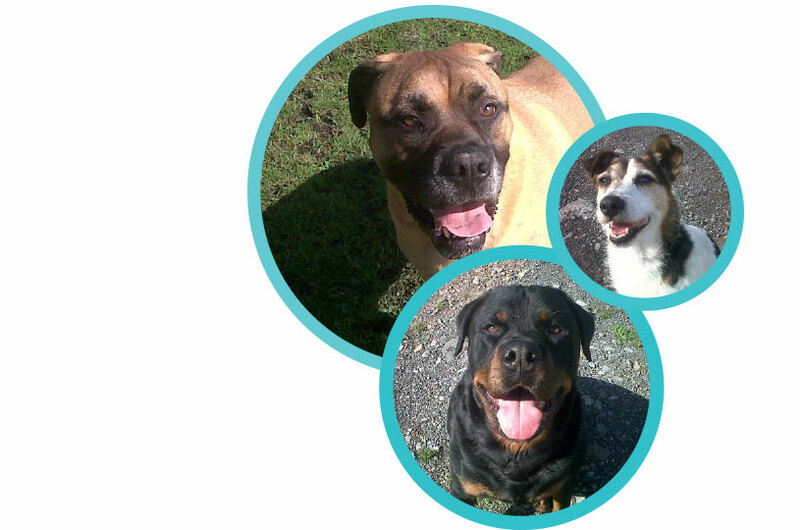 We are pet rehabilitation specialists based in Tredegar, just off the A465. 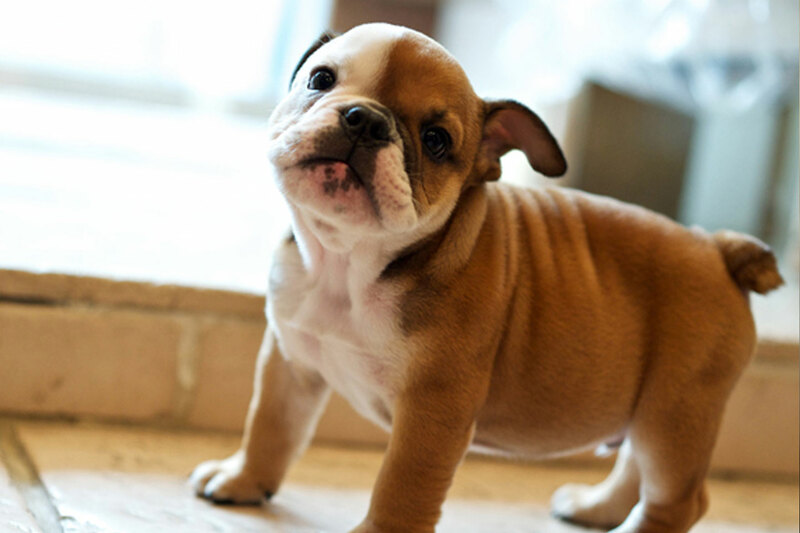 Our passion and commitment is to your pets well-being and we work hard to ensure improved fitness, stamina and post-operative recoveries. 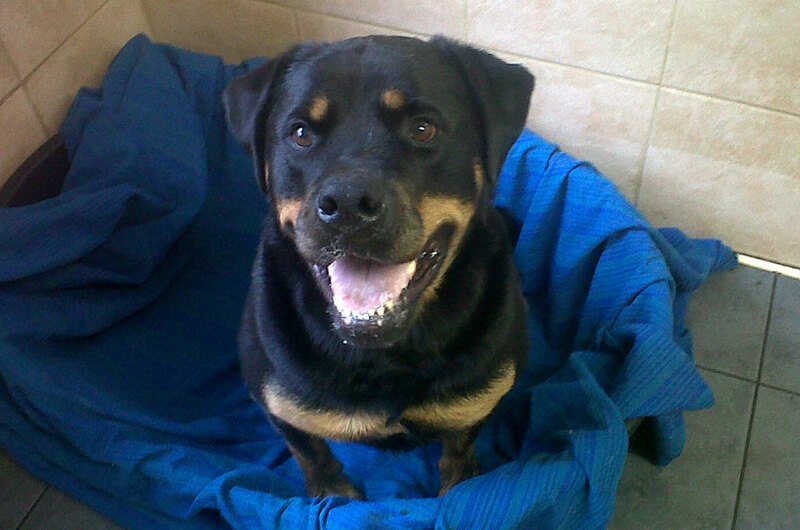 "Nice to go away and know our Rottie is in safe hands. She's has stayed up in the kennels a number of times and enjoys playing with all the other dogs." "I always know our Staffie is being cared for by you and I Haven't got to worry about her." 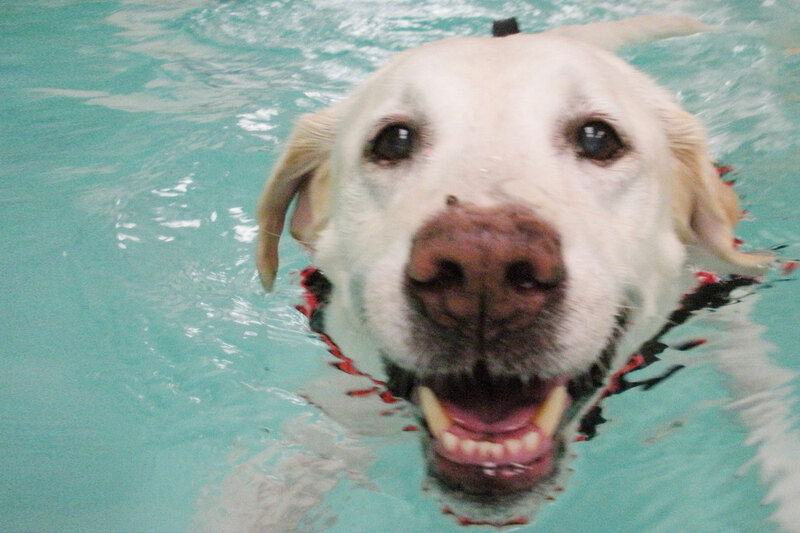 "Ben has improved so much from the hydrotherapy that all he takes now are the standard anti inflammatory medication!."